Africa has so much to offer for that memorable family holiday. African cultures are known for their very strong family traditions, so children are always welcome. 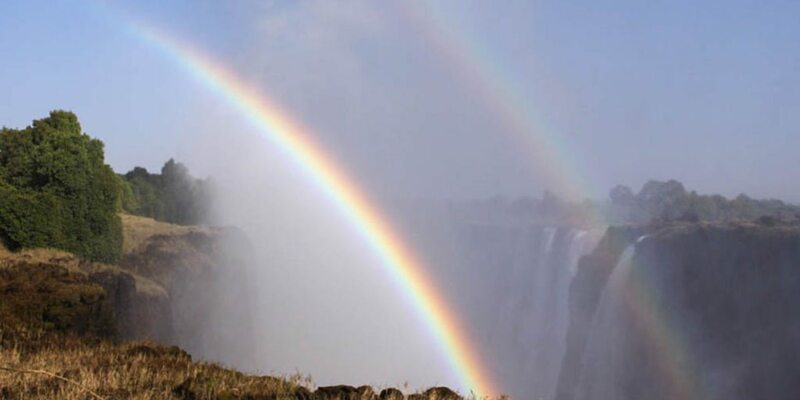 Victoria Falls has a variety of fun activities for instance, canopy tours, a visit to the Zambezi Nature Sanctuary where you can see crocodiles up close and personal, or amazing guides who will lead you and the family on fun and educational game drives or walks. There are relaxing sundowner cruises which the whole family can enjoy and for the more adventurous a canoe trip on the upper Zambezi. Zimbabwe prides itself on world renowned exceptional friendly guiding. 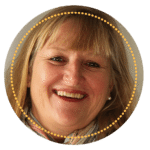 The guides have a wealth of knowledge on every aspect of fauna and flora and are always keen to quench children’s inquisitive minds. The majority of the hotels have child minding facilities, which will give parents a chance to enjoy a romantic dinner, whilst their children are in safe hands. . It is worth noting that many of the camps in Zimbabwe, Botswana and Zambia offer dedicated family safari experiences, giving families with young children the opportunity to share incredible experiences in Africa’s wild and remote locations. 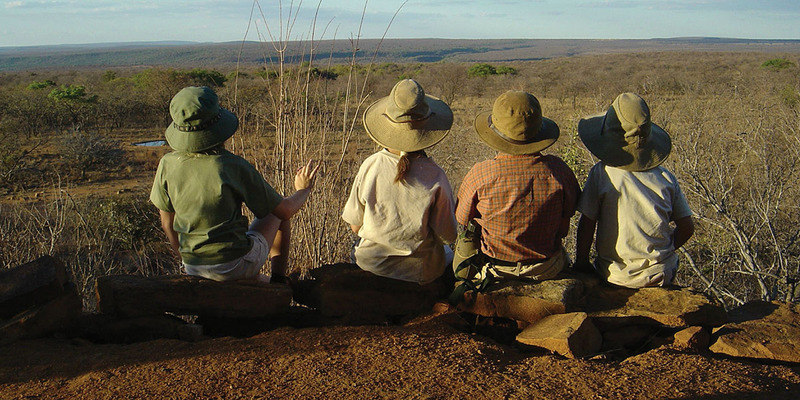 The Family camps allow for an involved, fun interactive and educational safari, learning about the country, cultures, fauna and flora and ecosystems. An example is a camp in Zambia who has made it their aim to put all the modern day gadgets away and let kids just be kids, getting their feet wet and muddy and hands dirty, whilst they explore the world around them. A fantastic way to get the children back in touch with nature! This particular camps offers 4 to 12 year olds game drives, bush walks, reed basket and mat weaving, fishing, island soccer or Frisbee throwing, star gazing and navigation. This is just one camp offering these once in a lifetime family experiences. 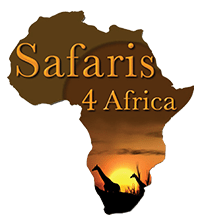 I would love to give you suggestions on a family safari to suit you.